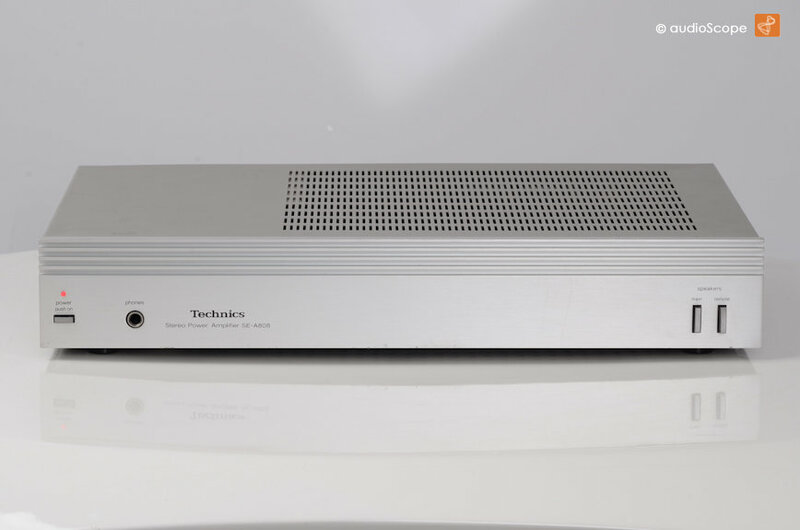 Technics SE-A 808 Power Amp for sale. 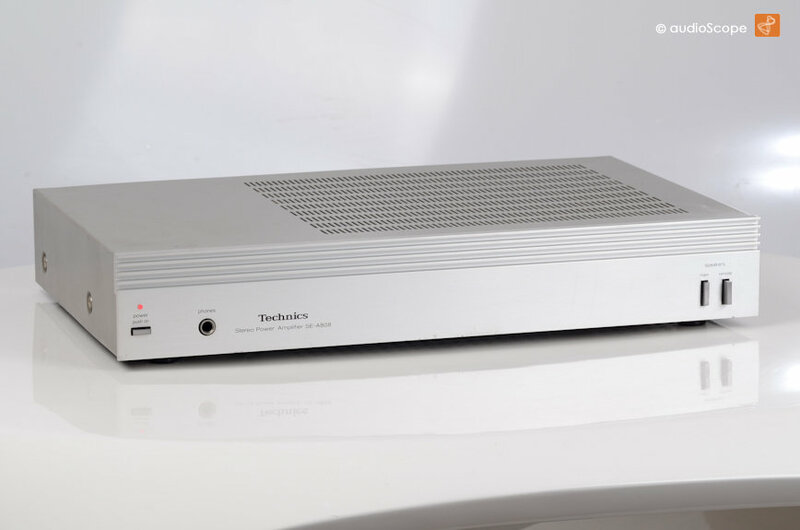 This Dual Mono Amplifier features high power ressources and drives easily most speakers. 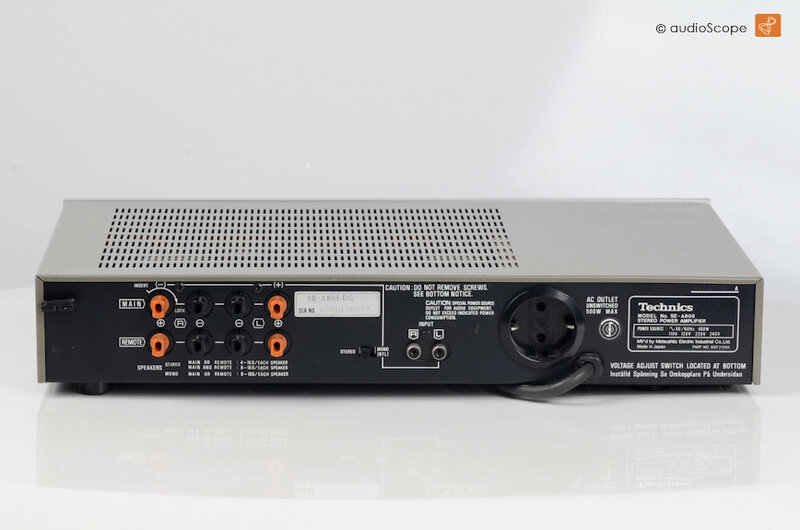 Usually, the consequent dual power supply is not featured in this price range. The optical and technical condition is very good. Only light wear as visible on the pictures.